Go to the Key to Success website. (Your username and password is the same as S2S). 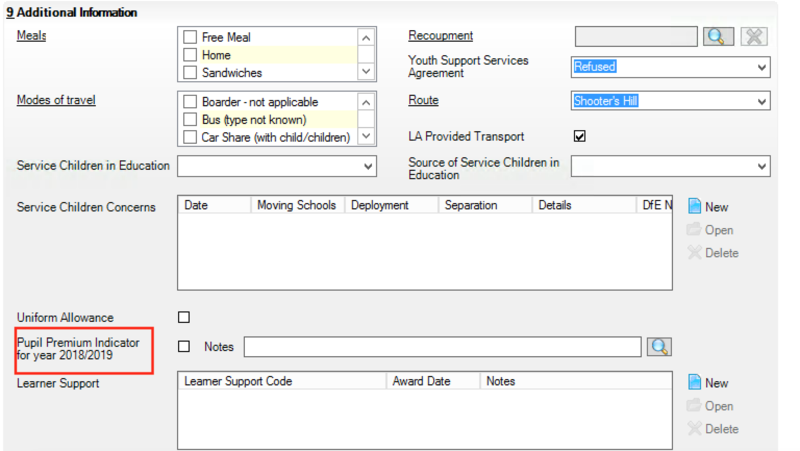 Once logged in please select the Pupil Premium option for the latest school year from the menu. It is important to download the DfE CSV file to a secure folder as it includes UPNs and sensitive information. 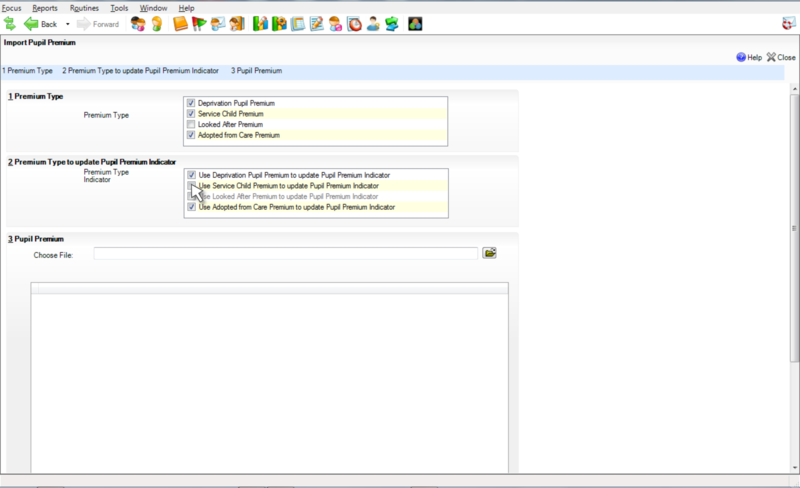 To rename a file right click on the file name and select rename. 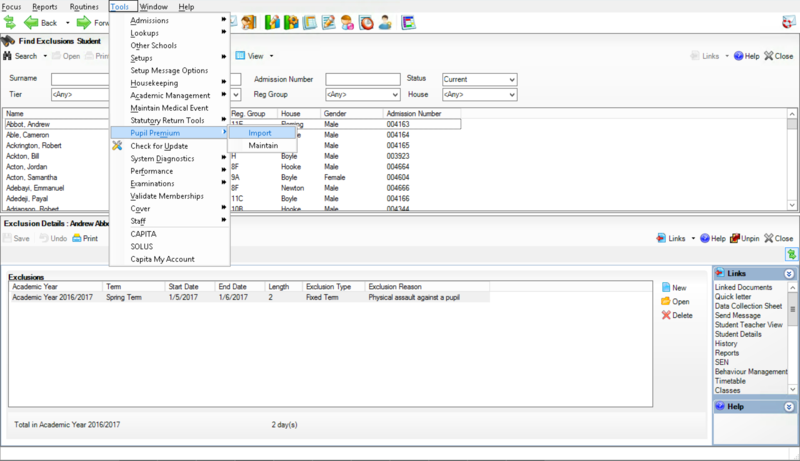 Make the relevant changes then click away from the file. 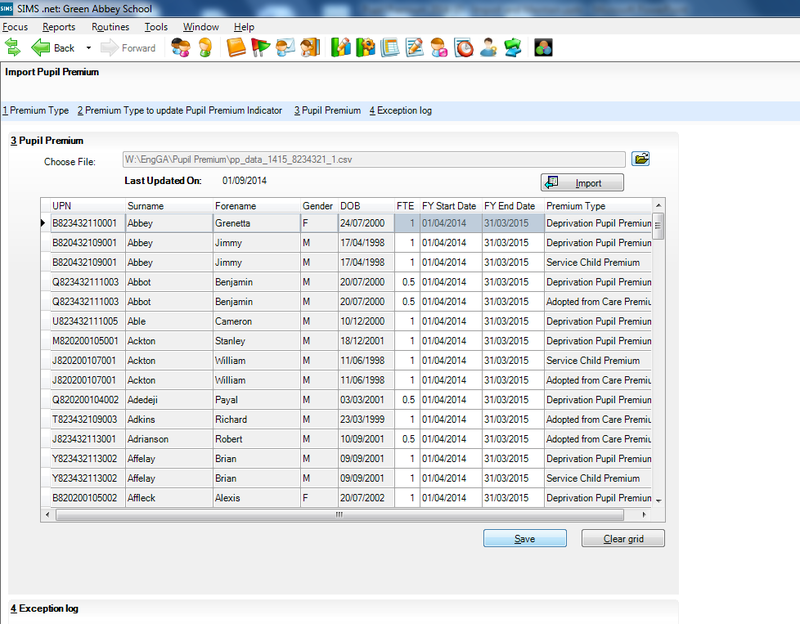 Select the Premium Type and Premium Type to update Pupil Premium Indicator. Select Yes at the following notification (your date may not match). 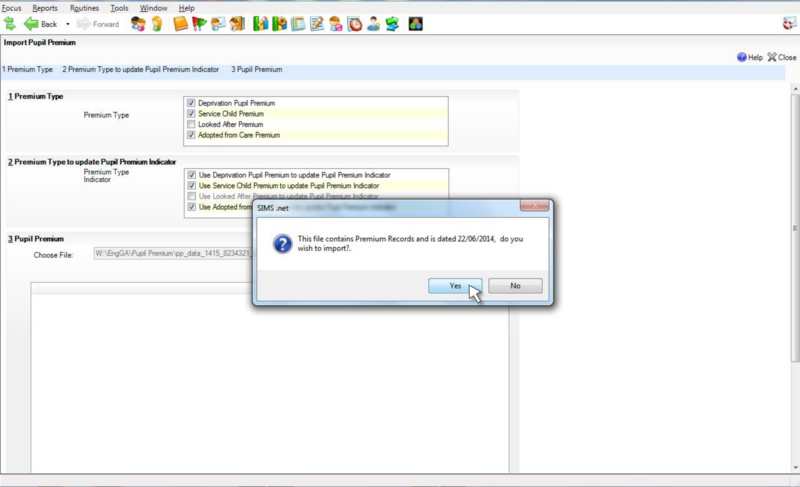 Click on the import button that appears after you have selected the file. 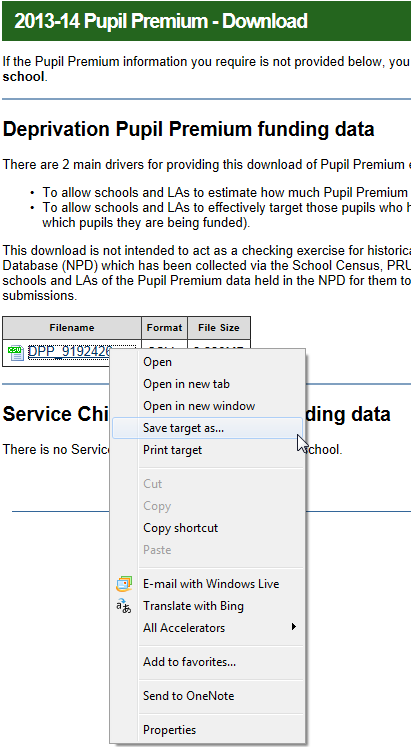 Once the data has been imported click on save so that your school's pupil premium information is up to date. You can also manually mark a student as Pupil Premium by going to their student profile and ticking the "Pupil Premium Indicator" box and clicking save.